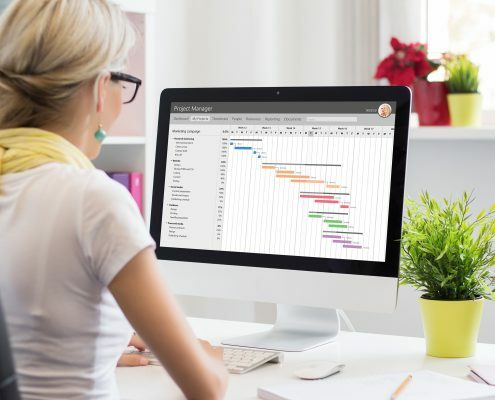 RPMI offers a two-day, hands-on computer course which will walk all attendees through the key strokes and processes to maximize the benefit of your CPM scheduling software. (CPM Scheduling Seminar is a prerequisite for this course.) Contact us for information about a course that will fit the needs of your company or Register here.